The Eternal Temple of Nun™,Inc. 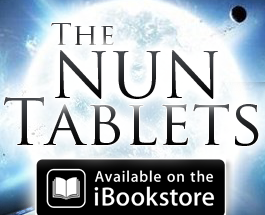 : NEW NUN TABLET!! 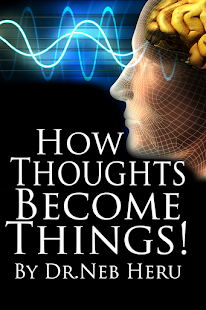 A NUNOLOGIST GUIDE TO: THE LAW OF ATTRACTION ON SALE NOW! NEW NUN TABLET!! 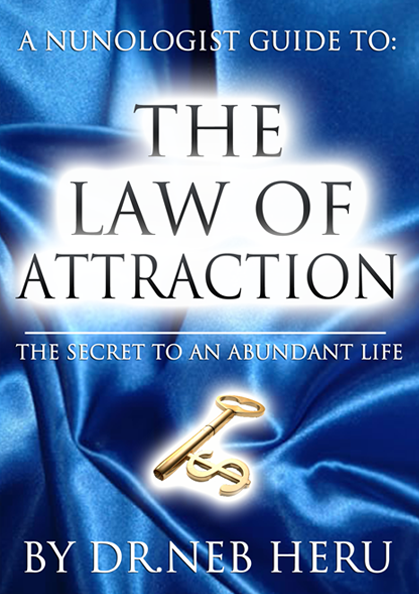 A NUNOLOGIST GUIDE TO: THE LAW OF ATTRACTION ON SALE NOW! PART OF THE "NEW" NUNOLOGIST GUIDE SERIES! READ A FREE PREVIEW NOW! !